The inaugural event organised by Kicking Off Against Cancer. A sports quiz evening held at the Dynevor Arms, Nelson on the 5th of August 2017. 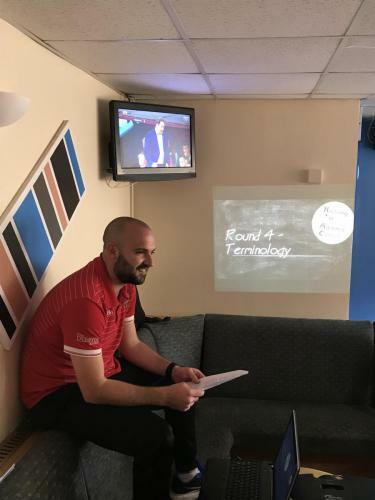 With quiz master Ben setting a mixture of fun and challenging rounds, those in attendance truly were tested in their sporting knowledge. A big thank you to all those who attended, particularly those from Nelson Cavaliers FC and Cardiff Airport FC.